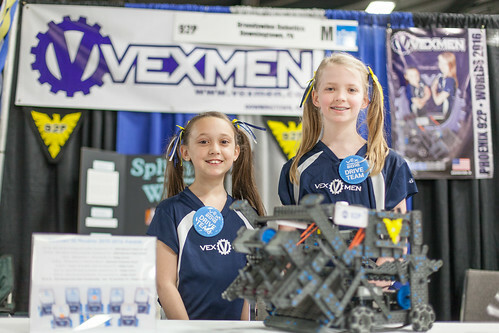 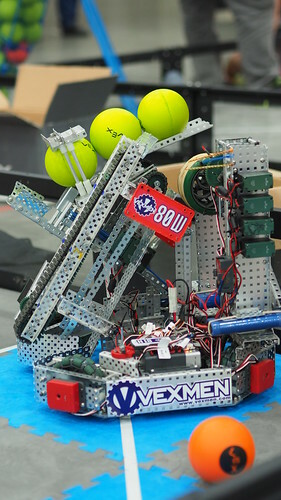 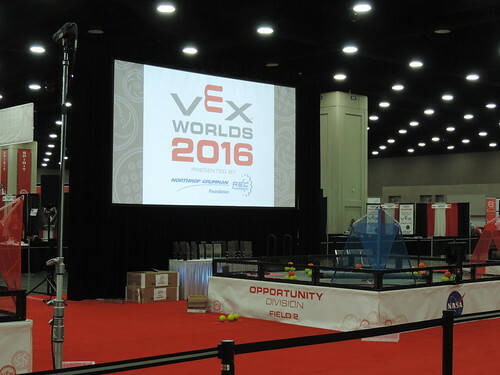 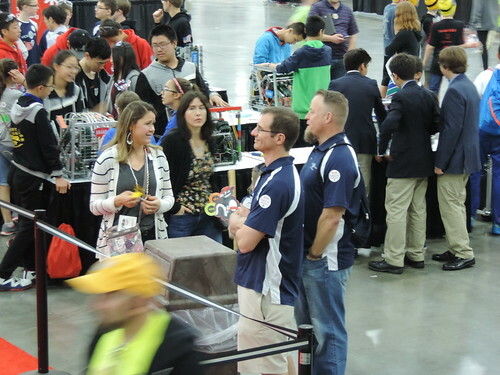 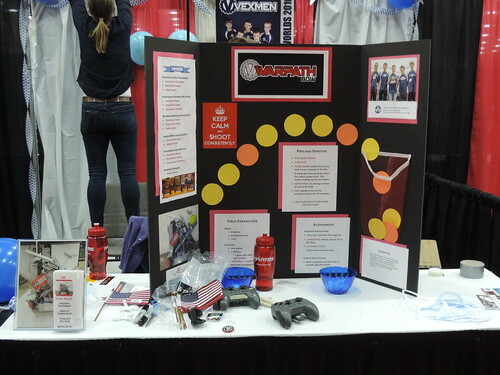 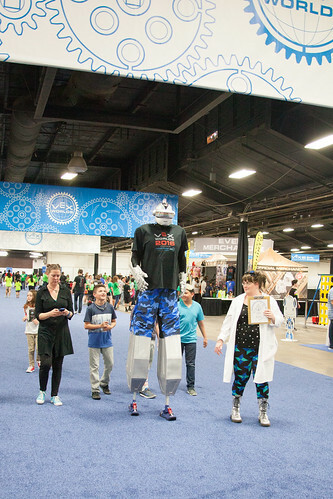 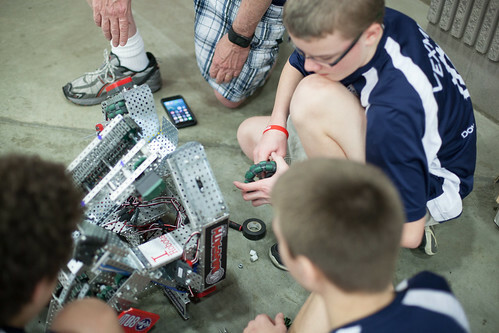 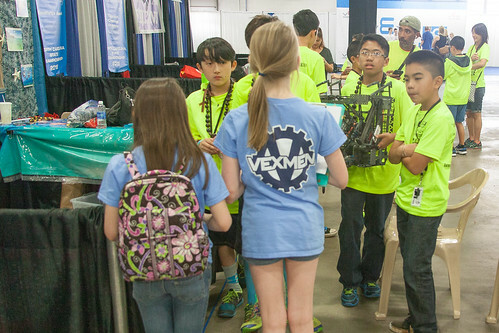 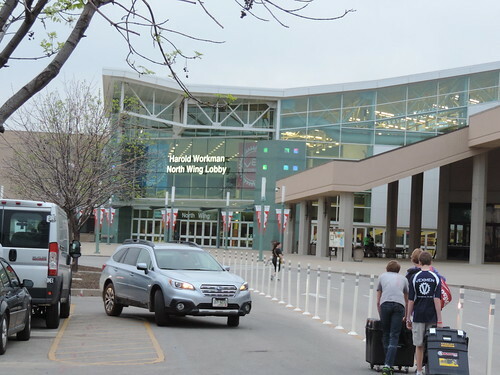 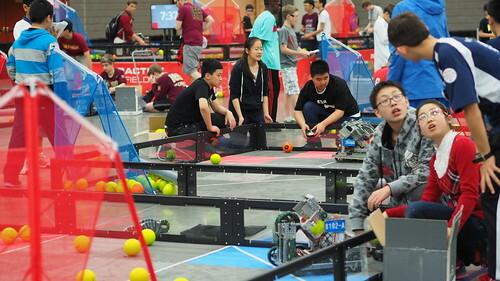 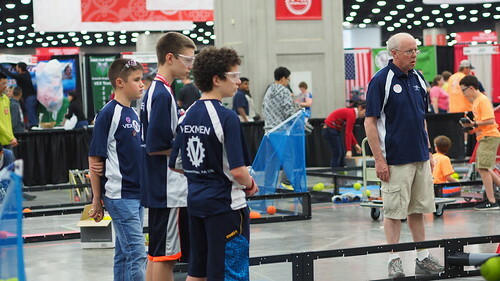 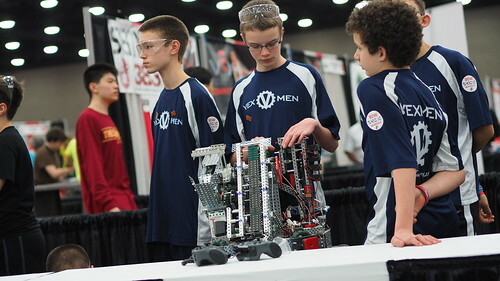 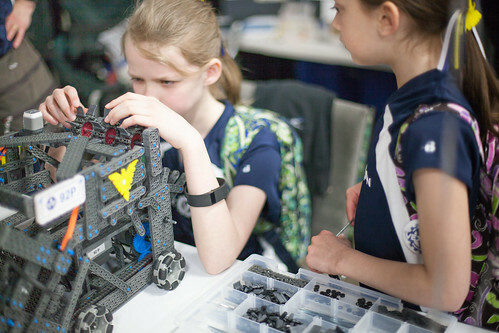 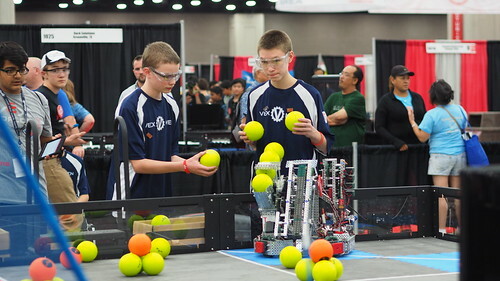 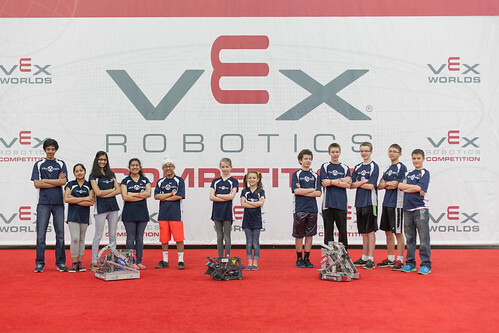 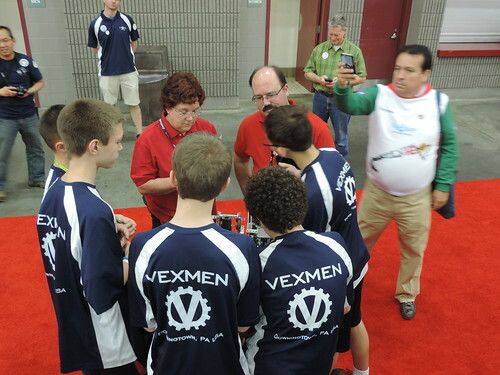 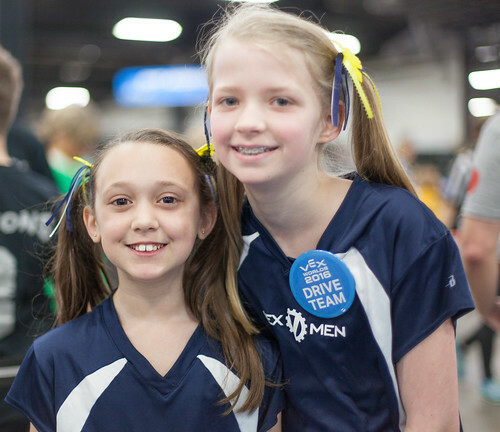 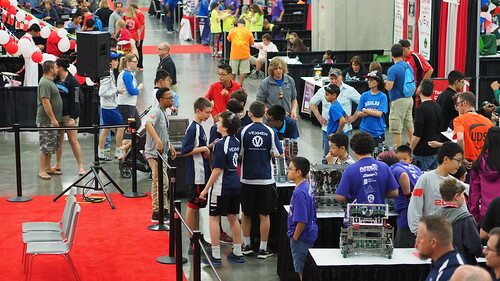 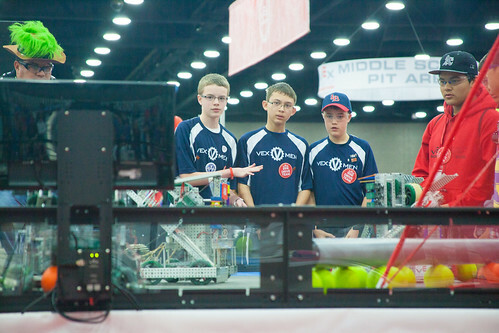 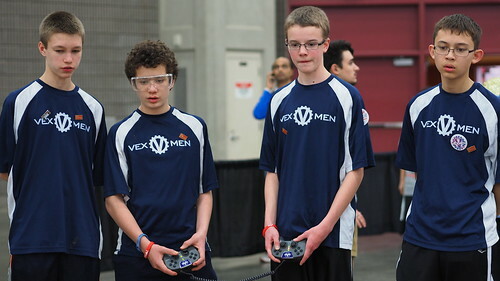 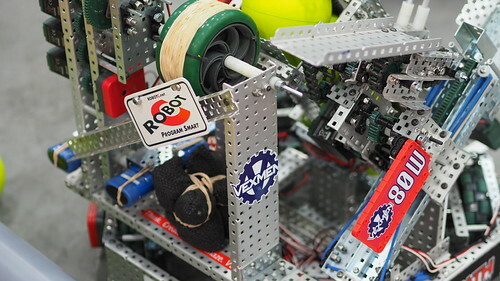 VEXMEN | Welcome to the home of the Brandywine Robotics VEX program! 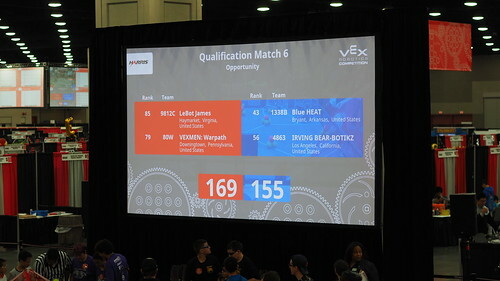 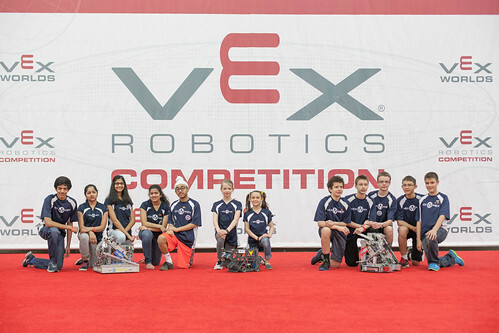 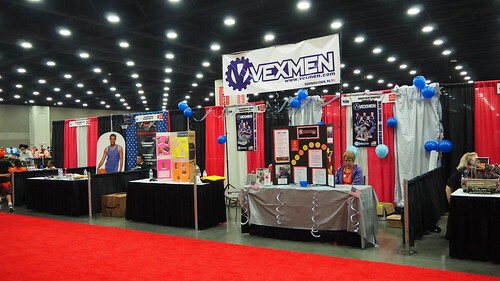 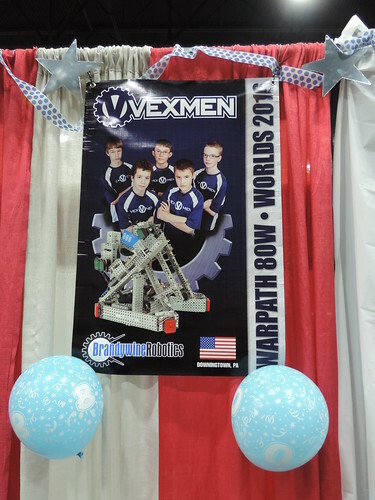 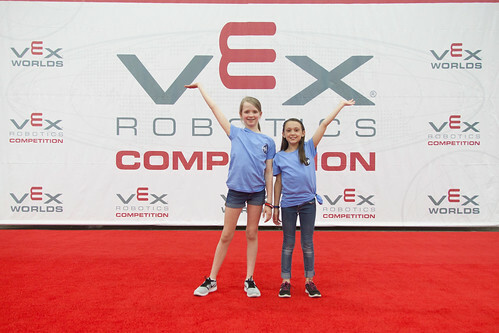 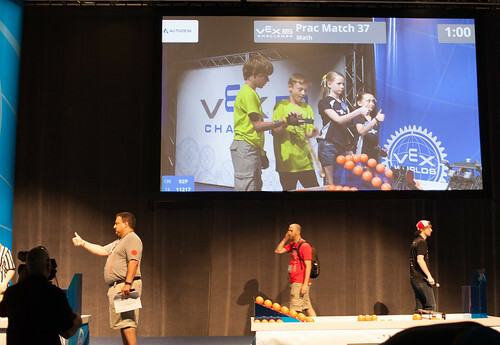 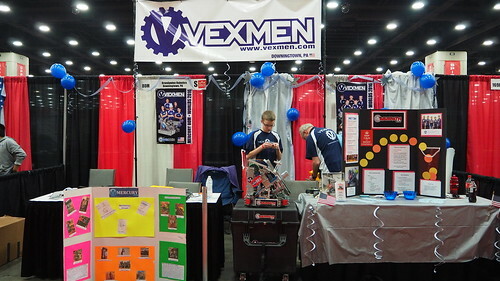 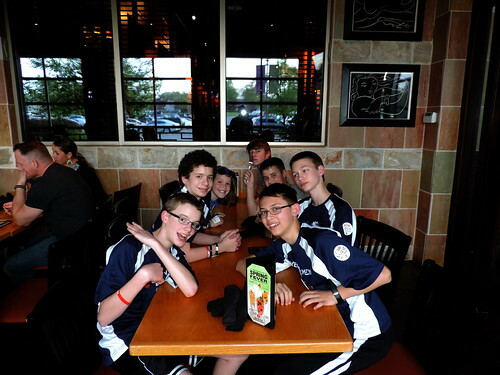 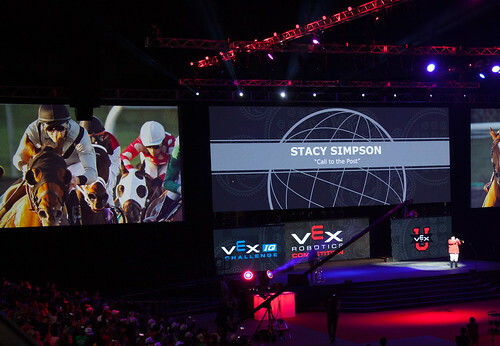 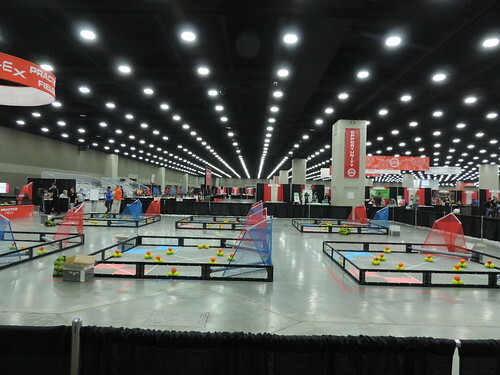 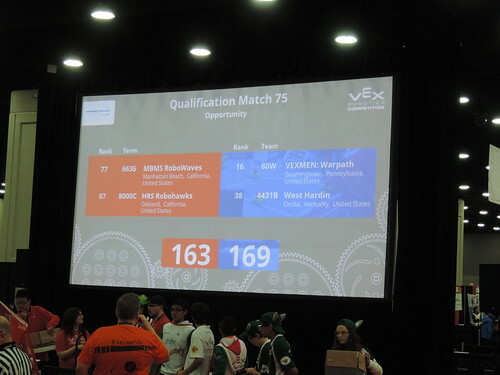 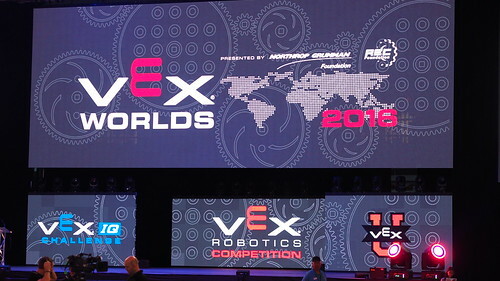 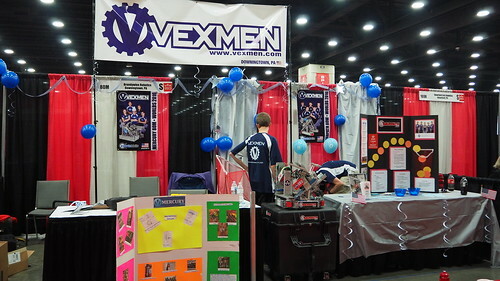 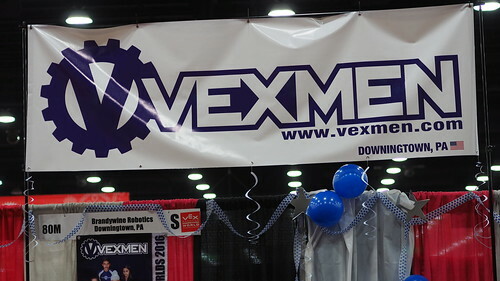 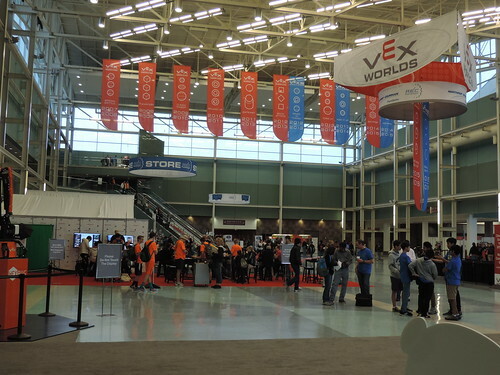 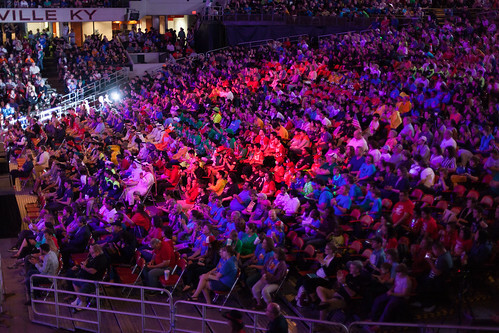 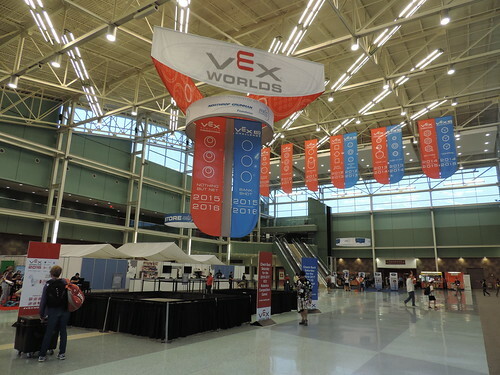 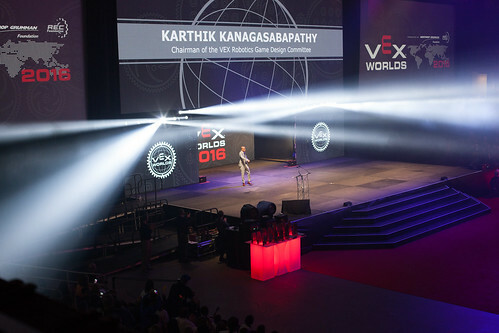 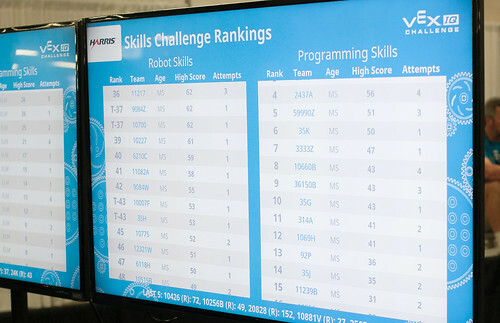 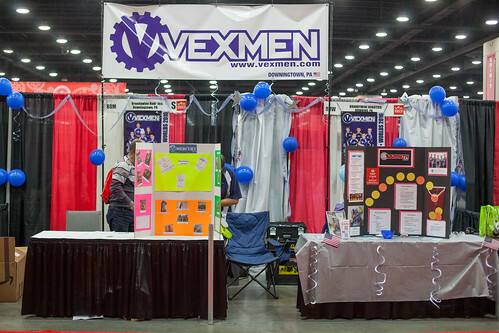 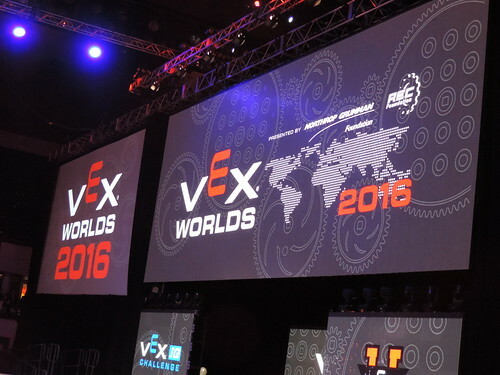 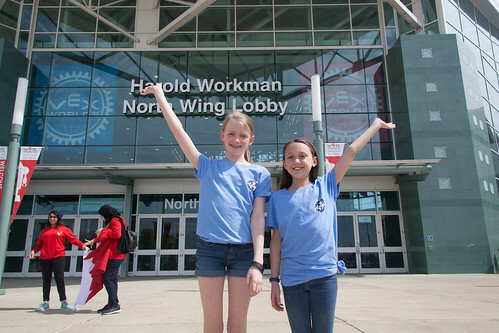 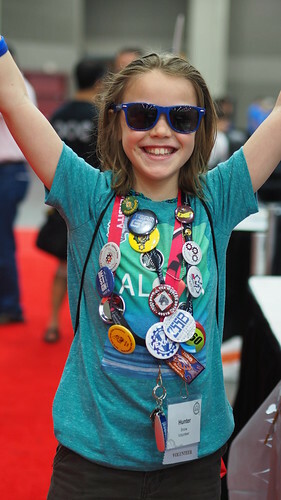 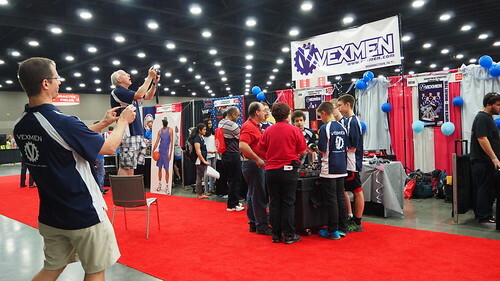 Vexmen Celebrating Success at VEX Worlds 2018! 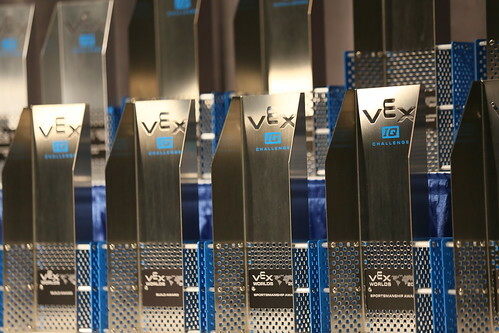 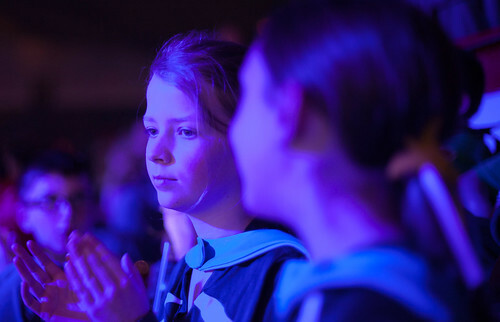 Vexmen Teams Bring Back Five Awards! 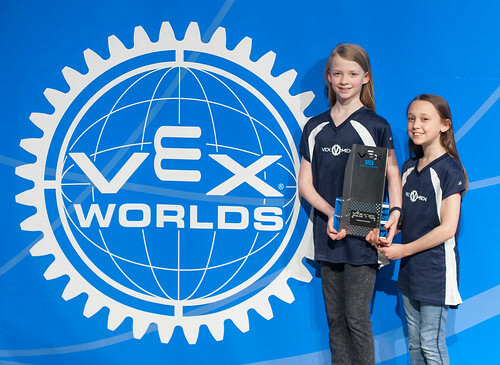 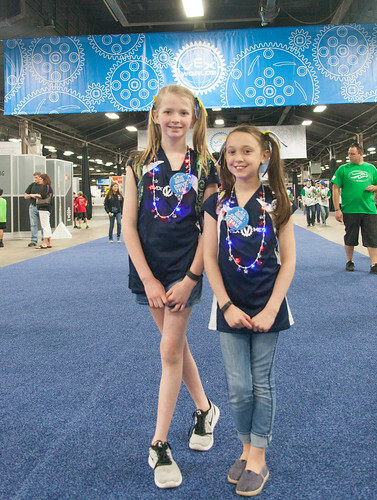 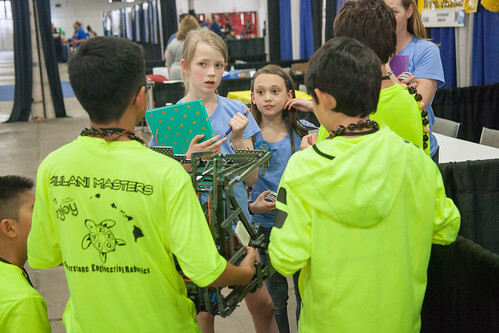 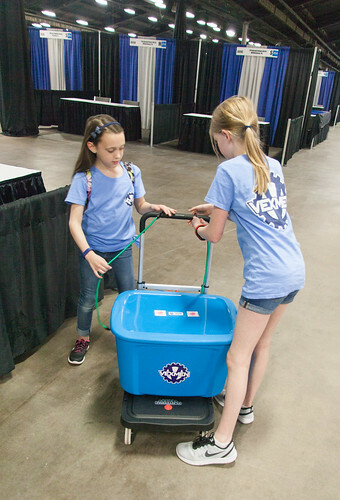 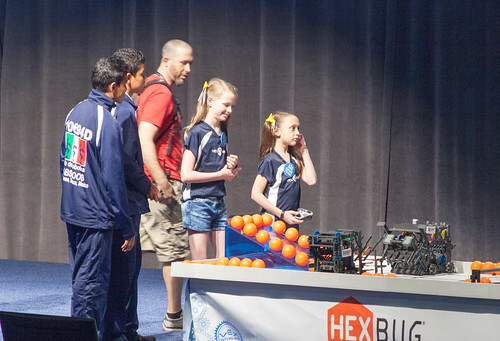 Team 81Y-Cypher 2018 VEX Worlds Research Division Champions and also recipients of the 2018 CREATE Award, which is presented to a team whose robot design incorporates a creative engineering solution to the design challenges of this season’s game. 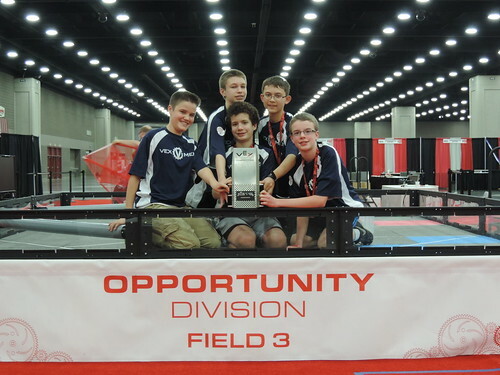 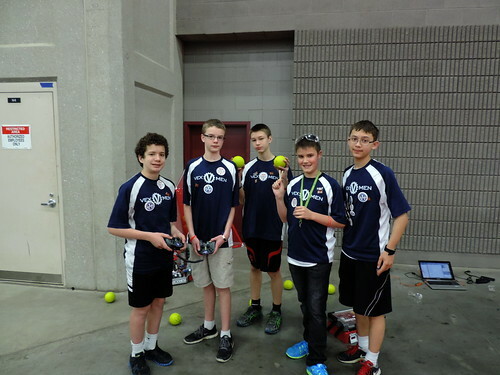 Team 80J-Cannnball won the Engineering Design Award in the Middle School VRC Spirit Division. 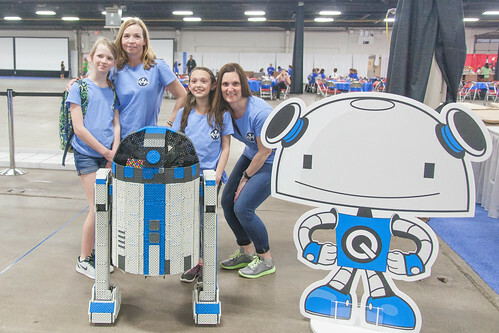 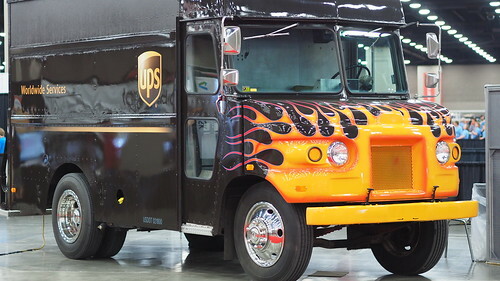 This award is presented to a team that demonstrates an organized and professional approach to the design process, project and time management and team organization. 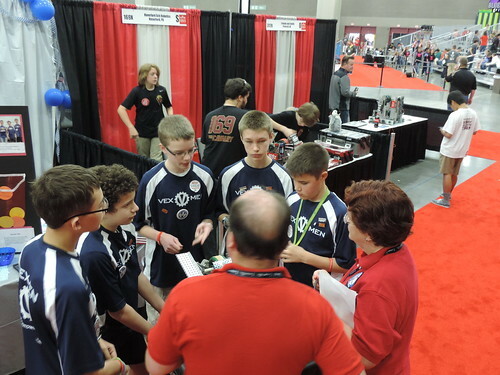 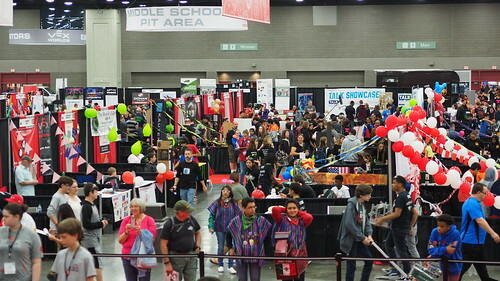 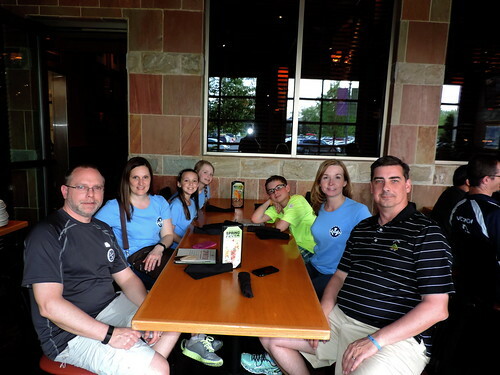 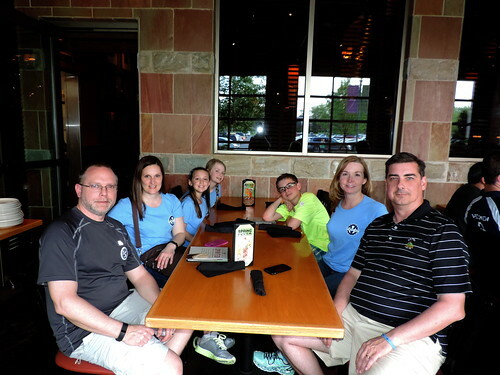 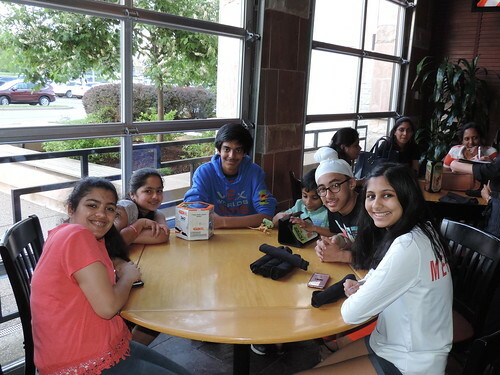 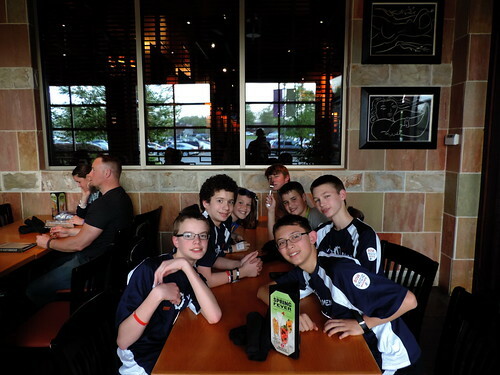 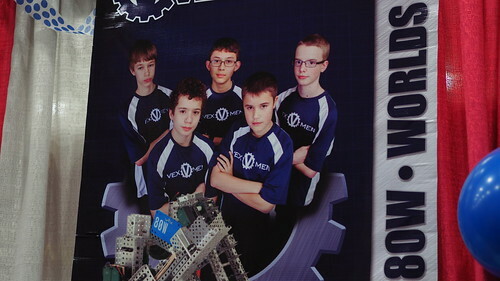 Team 92P-Phoenix won the Engineering Design Award in the Middle School VEXIQ Arts Division. 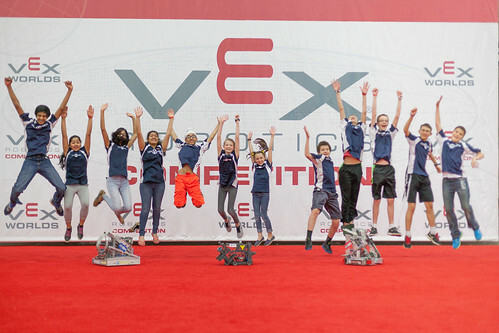 This award is presented to a team that demonstrates an organized and professional approach to the design process, project and time management and team organization. 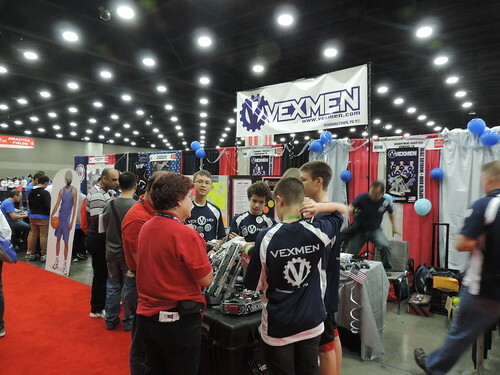 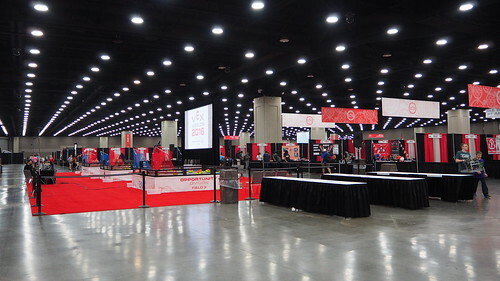 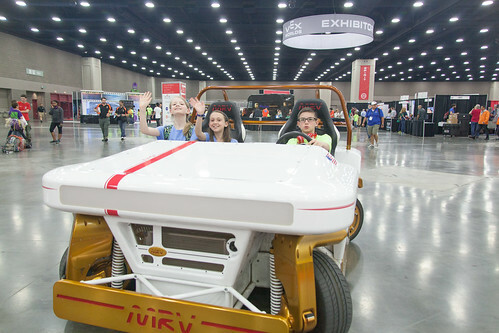 They also were honored to present the overall Excellence Award to a team from Hawaii on stage in front of more than 15,000 people in main Kentucky Exposition Center stadium, Freedom Hall. 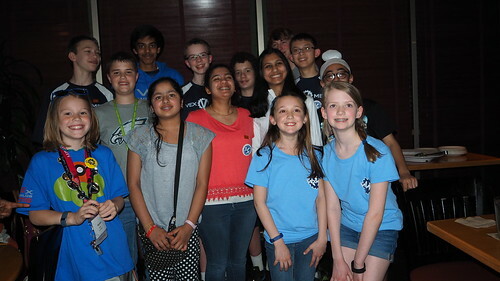 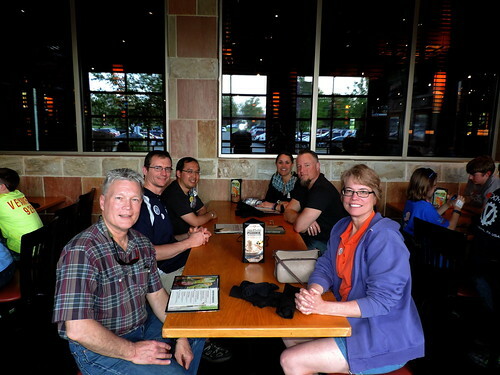 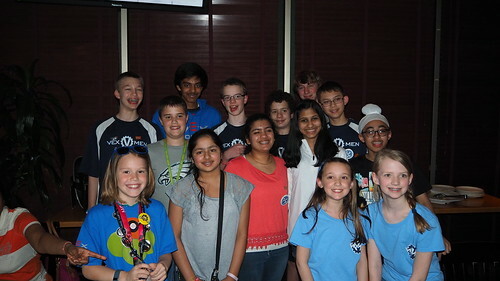 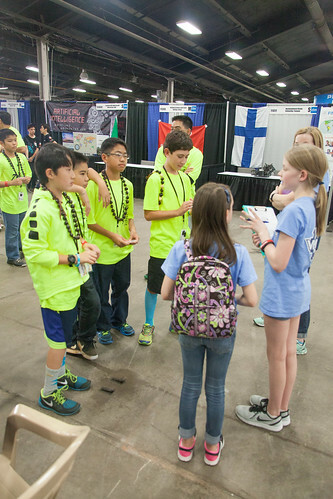 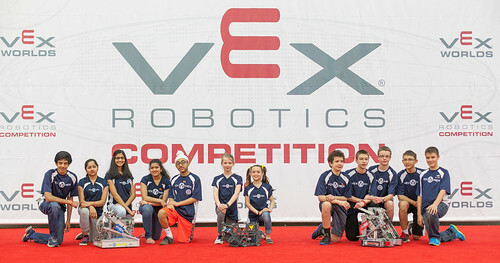 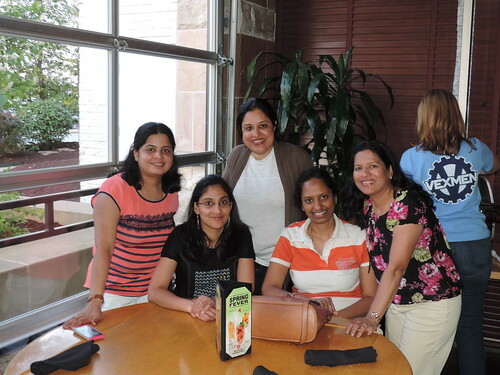 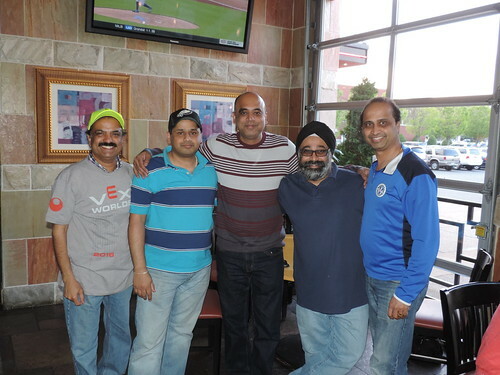 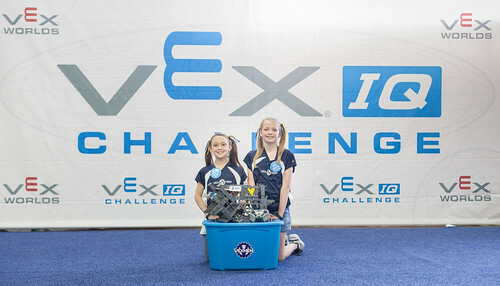 Team 92X-Professor-X won the Innovate Award in the Elementary School VEXIQ Chandra Division. 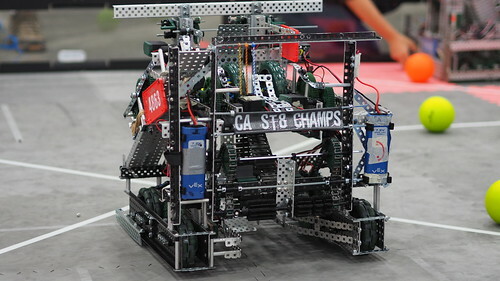 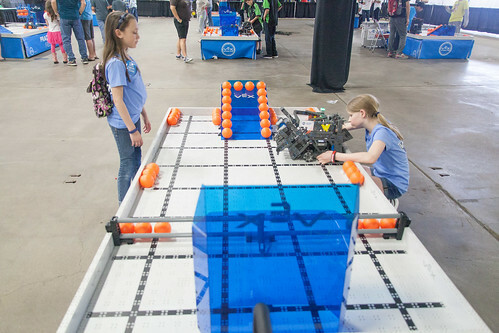 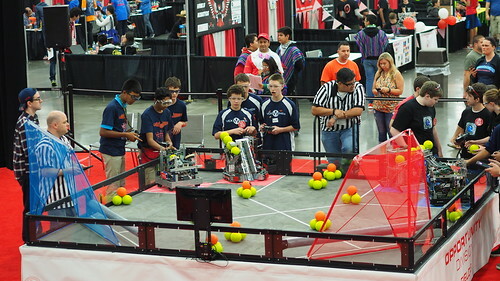 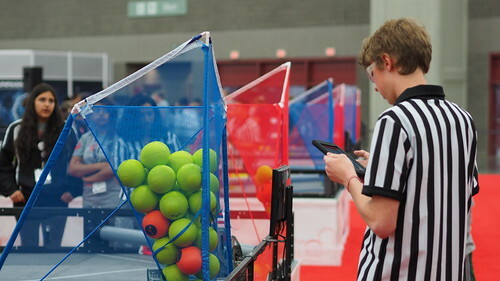 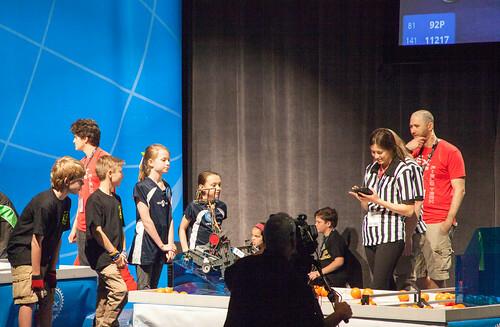 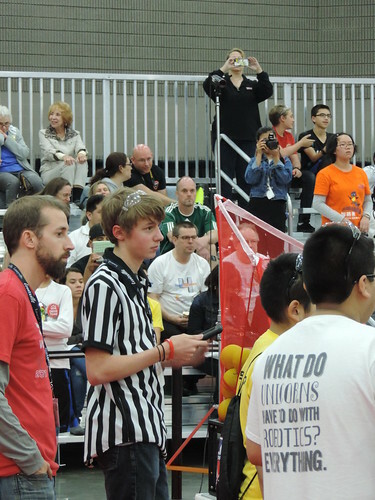 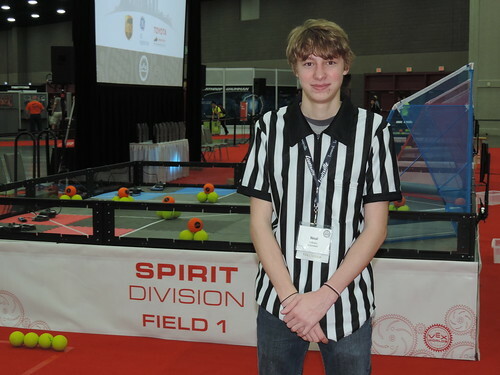 This award recognizes a team’s ability to implement an effective and efficient robot design process. 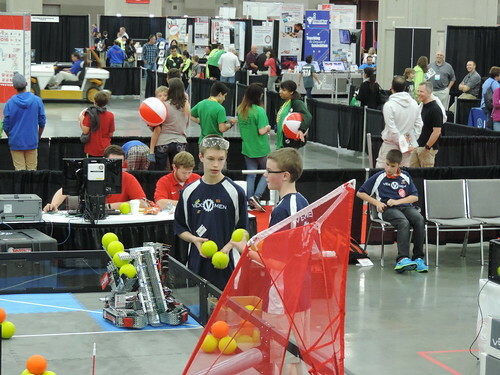 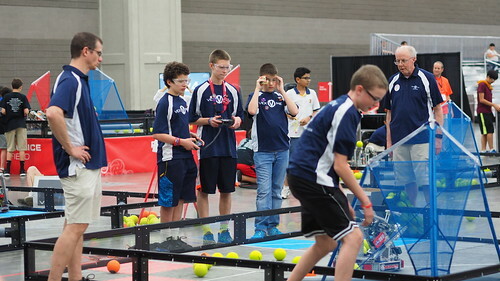 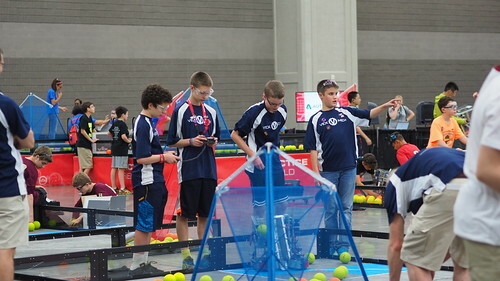 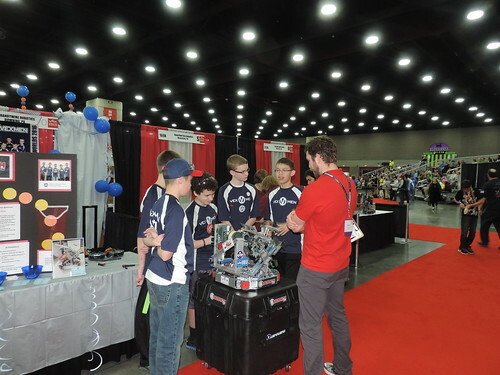 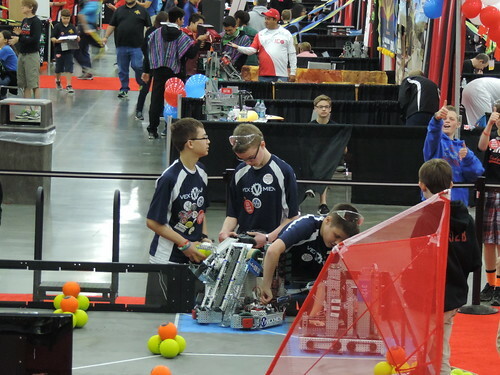 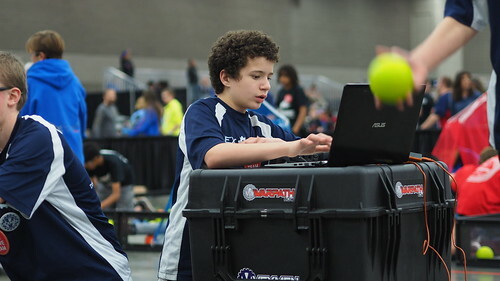 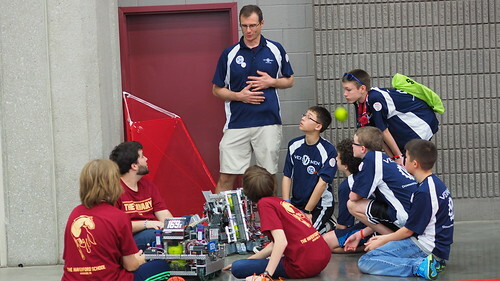 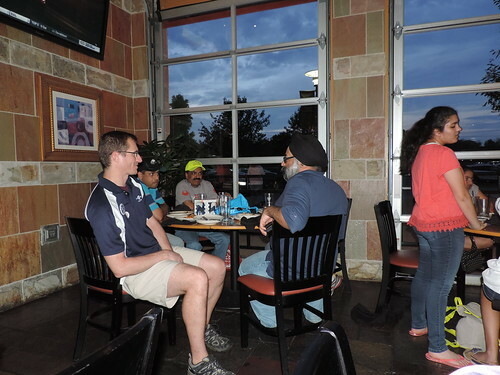 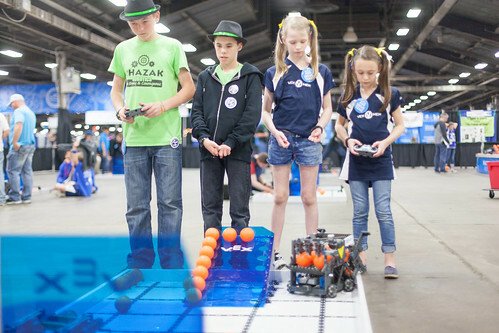 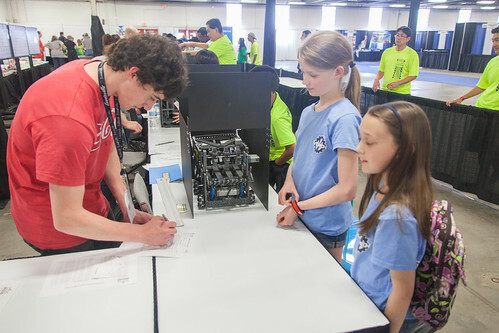 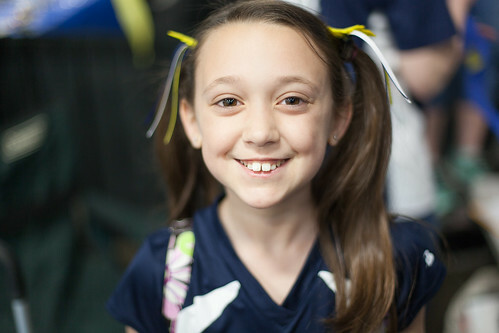 Please help support Brandywine Robotics with your tax deductible donation.